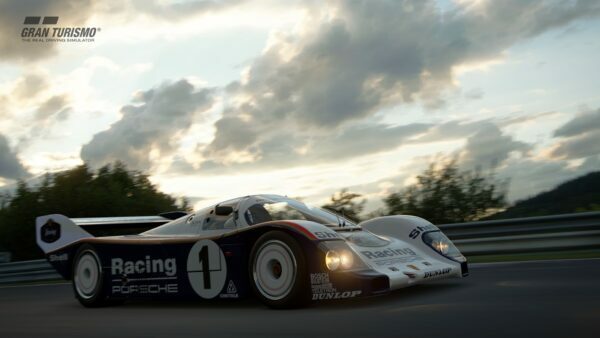 As confirmed in a major announcement from Polyphony Digital and the Fédération Internationale de l’Automobile (FIA), Gran Turismo 6 has become the first-ever video game to feature FIA-certified content, with four of the game’s real-world tracks receiving approval from the governing body of world motorsport. 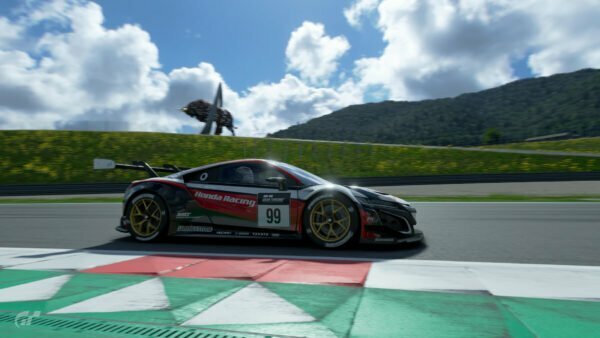 Certification was granted after FIA officials visited Polyphony’s Tokyo development studio to inspect the game’s 3D modeling standards. 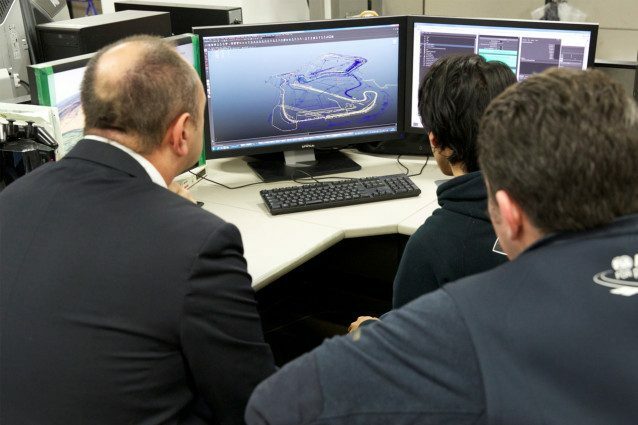 Other tracks featured in the game are also marked for inspection to receive FIA certification in the future. 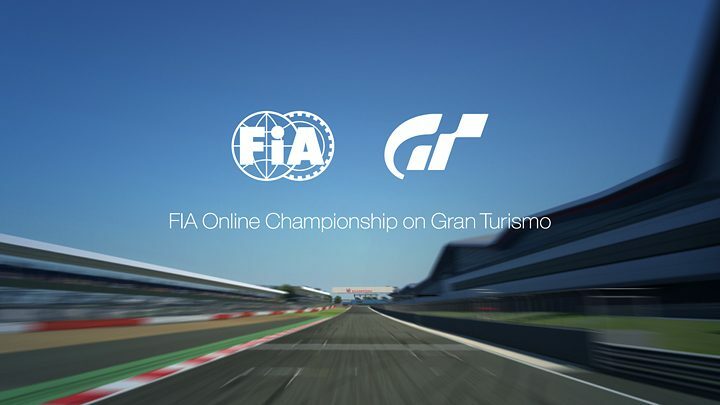 Polyphony Digital’s partnership with the FIA will play an even more important role with the launch of the 2015 FIA Online Championship, an official competition which will be hosted in Gran Turismo by the FIA themselves. 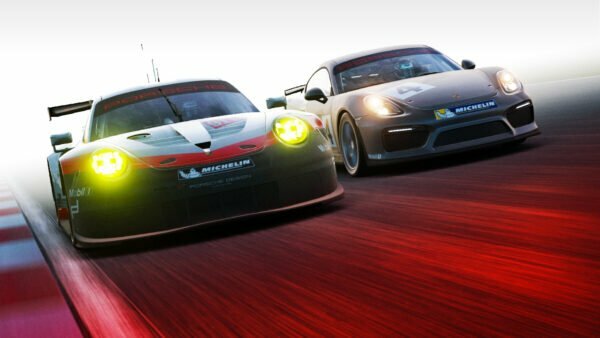 “This innovative new partnership will ensure that millions of Gran Turismo and motor sport fans can race on even more detailed tracks at home. 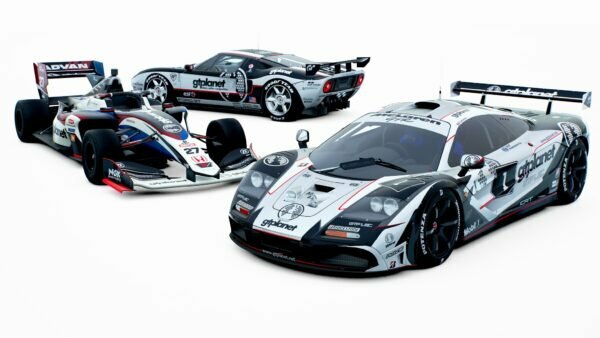 The Gran Turismo series has played an important role in helping to attract a new fan base to motor sport. 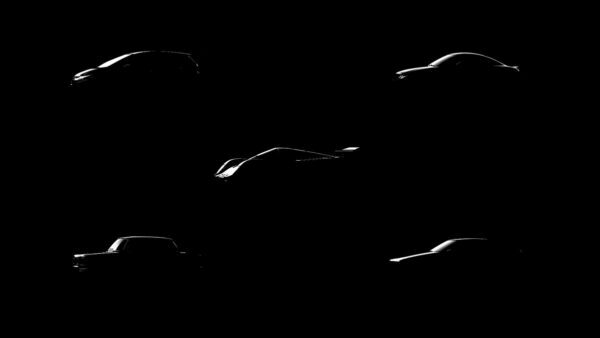 With the input of FIA in the development of the upcoming FIA Online Championship, Gran Turismo 6 will now offer an experience even closer to the real world of motor sport. 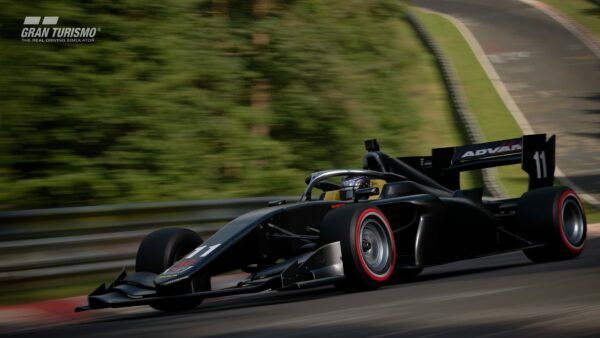 We are also excited to be working closely with Polyphony Digital and Sony Computer Entertainment in the future to find new ways to continue to make motor sport more accessible to millions of fans that share a passion for racing,” said FIA president Jean Todt. 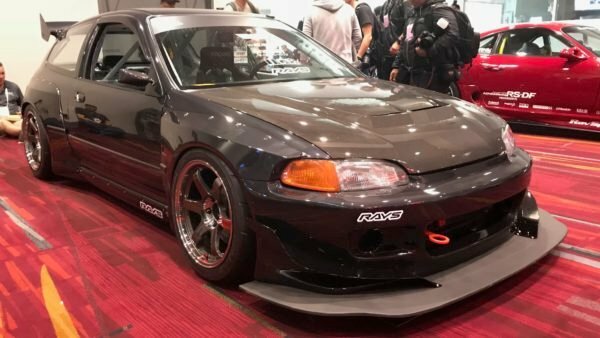 Kazunori Yamauchi is understandably very proud of this accomplishment, referring to it as the “biggest accolade we have ever received” and a “major step forward [in] our mission to connect our virtual and real racing worlds”. Stay tuned for more news and details on the FIA Online Championship, which is sure to be a major event in the world of Gran Turismo next year!